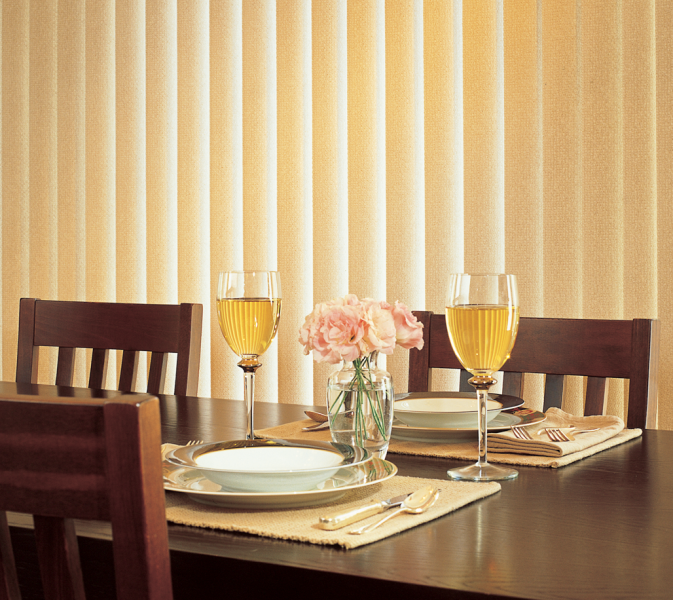 If you are looking for one of the most durable blinds on the market, vinyl (PVC: polyvinyl chloride) blinds may be the ideal window treatment solution for your décor. 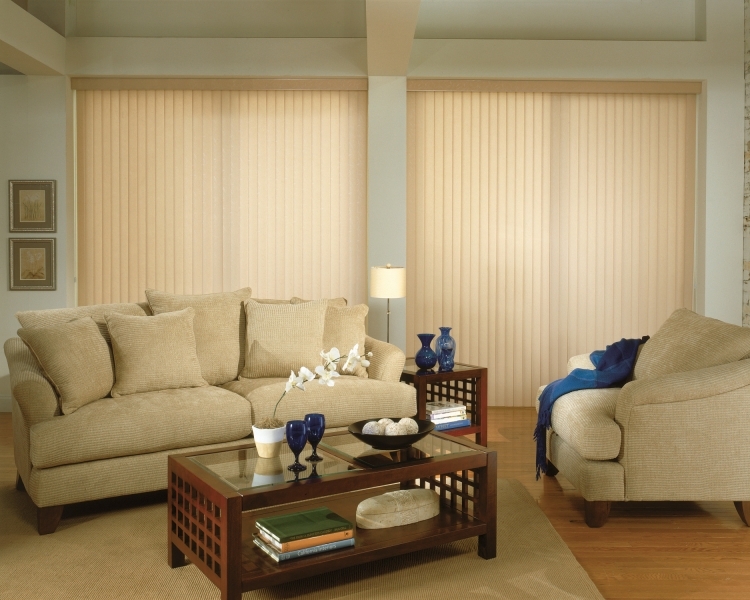 Vinyl horizontal blinds come in a myriad of embossed prints, neutrals, and wood tones not typically found in horizontal blinds. 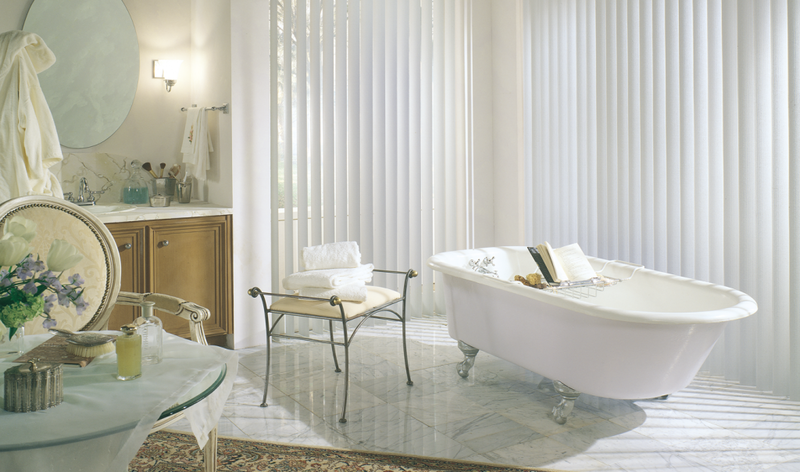 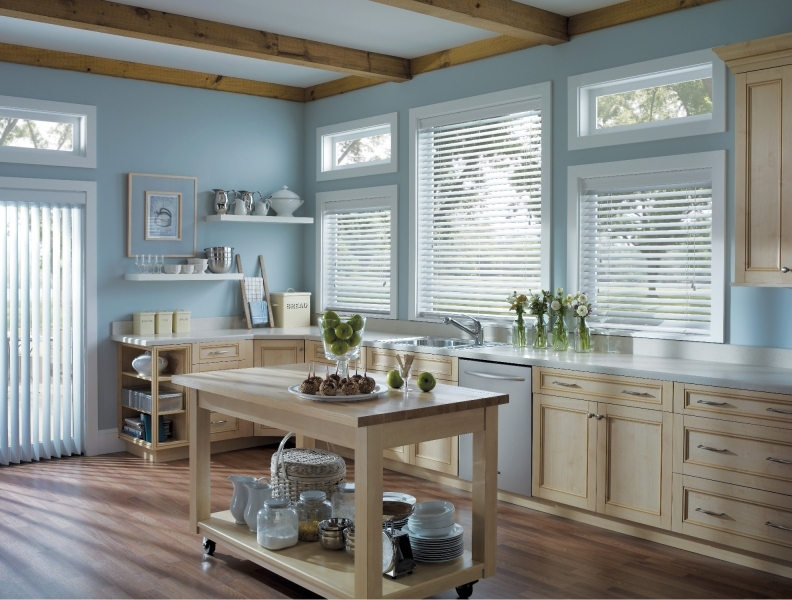 Vinyl blinds are easy to clean and great for areas with high humidity and moisture, like kitchens, bathrooms and laundry rooms. 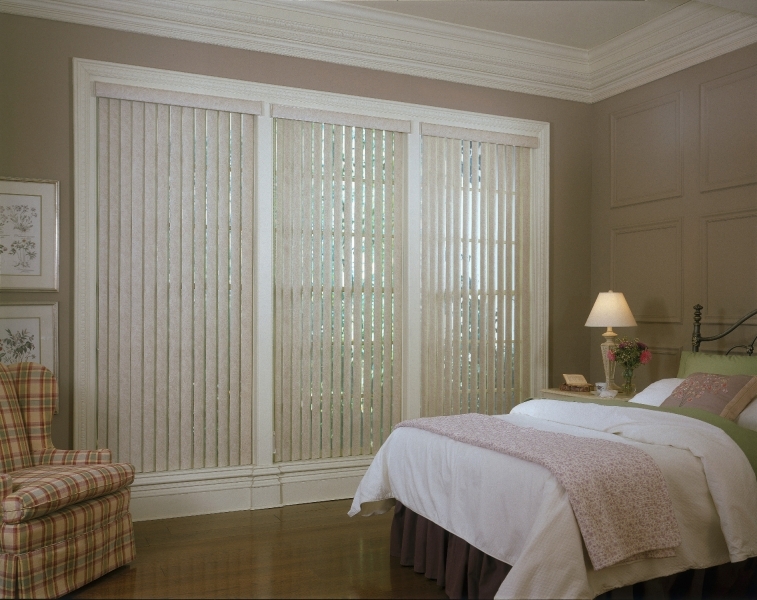 If you are looking for an alternative to wood blinds that will not fade, warp or crack, consider vinyl horizontal blinds. 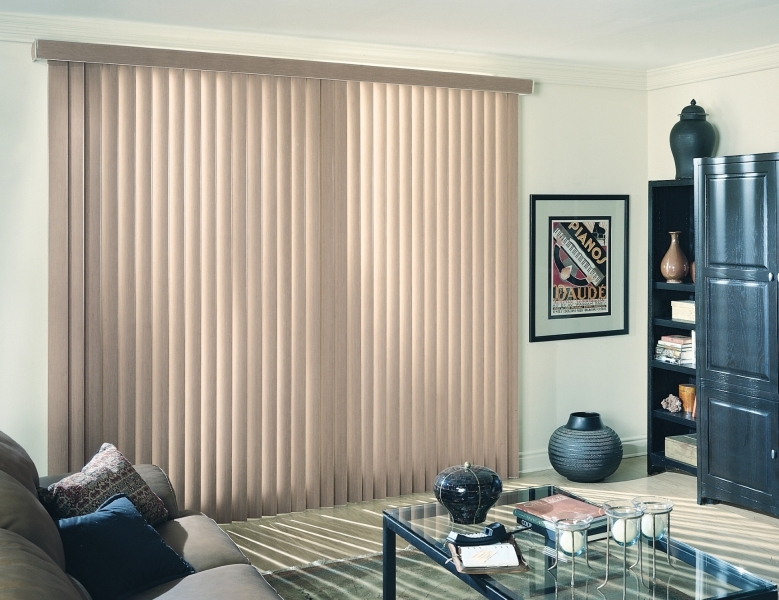 If vinyl horizontal blinds aren’t exactly what you’re looking for, we provide a large selection of horizontal blinds in other materials.